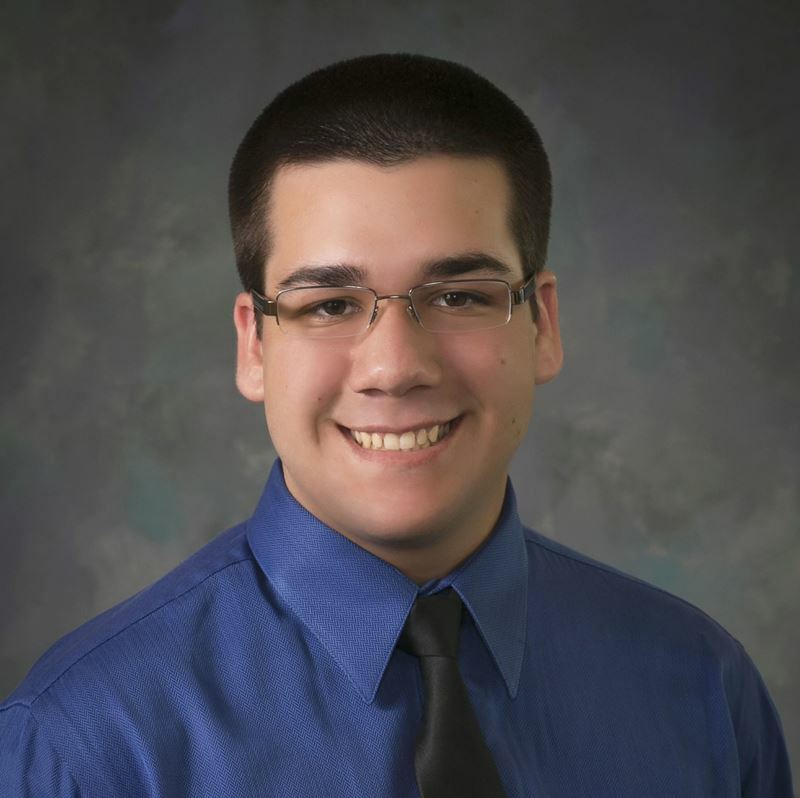 Nicholas Graveel is a senior at Riley High School, and he is a member of the bowling team, Latin Club, and National Honor Society. He is employed at Chippewa Bowl. Nicholas currently volunteers his time to the local youth. Nicholas has decided to attend Vincennes University, where he will study Law Enforcement, Homeland Security and Public Safety, and Business Administration.